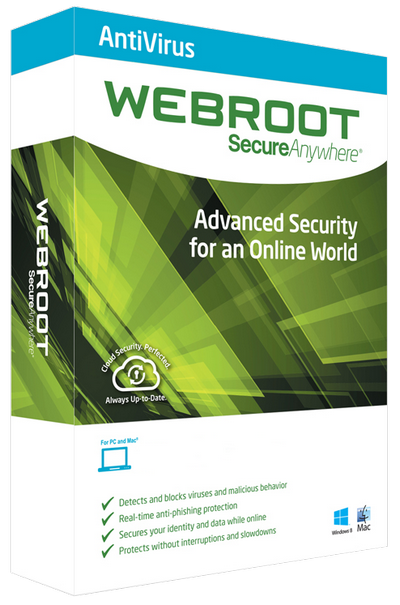 Direct - Webroot 9.0.24.49 - Antivirus with Firewall - (Preactivated) | Team OS : Your Only Destination To Custom OS !! Can i use this with Kaspersky? Why dont you google about running 2 anti virus programs.. I wouldnt..
You are officially bae !!!!! i have been waiting and hoping to find this for real man Thank you so much !!!! You Made my Crappy Night alot Better now!! no, installing 2 antivirus will cause slow performance and issue between both of them! I'll try this installing on my newly installed OS windows 7 Elementary for further protection...Thanks a lot!